Chics Luv Bling has over 90 days professional training. Quiet and very willing disposition. Just started on cattle and shows great potential. Nice stop, changes leads, and has great speed control. Ready to take in any direction. Her sire was injured prior to the NRHA futurity, but has made his mark as a sire of athletic horses that have excelled in several events. She's a very pretty mare that always receives compliments. And down the road she has the conformation, pedigree, and mind to be a wonderful broodmare. Harley Days is the Dam of 6 Foals. + Harley Chic, 2000 Sorrel Mare by Dealin Dirty. Dam of 4 Foals / 1 Performing Foal. . . Just Dual Me, 2004 Chestnut Stallion by Dual Peppy. Earned: 2 Performance Wins; 6.0 Performance Points. . . Thequeenofdiamonds, 2005 Sorrel Mare by Diamond J Star. 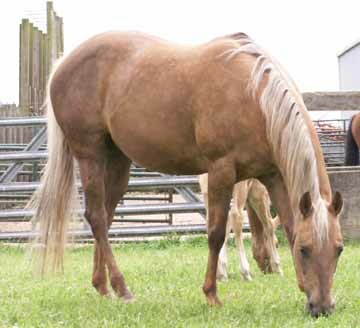 . . Yellow Chic of Texas, 2006 Palomino Mare by Yellow Roan of Texas. 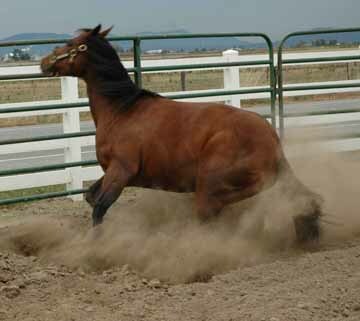 + Lenas Slidin Wright, 2001 Chestnut Mare by LENAS WRIGHT ON. 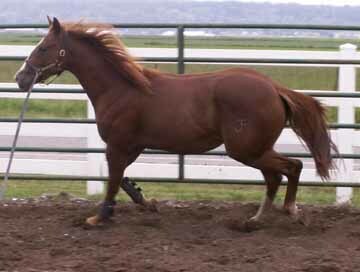 + Ill Be the Smart One, 2002 Chestnut Mare by Ill Be Smart. 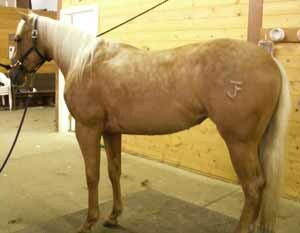 + Dirty Blonde Chic, 2005 Palomino Mare by Dealin Dirty. 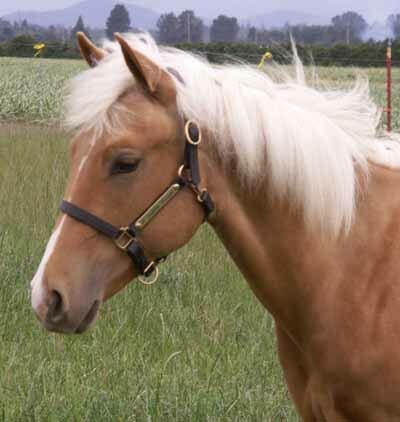 + Harleys Gold Star, 2006 Palomino Stallion by Diamond J Star. + JF Nitro, 2007 sorrel Stallion by Nitro Dual Doc. Additional Information for Harley Days: Genotype on file with AQHA as a result of either being blood-typed or DNA tested. By DAY OLENA. Qualified Tie-Down Roping World Show (2006-Amateur); Qualified Heeling World Show (2006-Amateur); Qualified Tie-Down Roping World Show (2005-Amateur); Qualified Heading World Show (2005-Amateur); Qualified Heeling World Show (2005-Amateur); Superior Dally Team Roping Heeling (2005-Amateur); High Point Dally Team Roping Heading /9th Place (2004-Amateur); High Point Dally Team Roping Heeling /7th Place (2004-Amateur); World Champion Heading (2004-Amateur); Qualified Heeling World Show (2004-Amateur); Performance Register of Merit (2004-Amateur); High Point Dally Team Roping Heading (2003-Youth); High Point Dally Team Roping Heeling /6th Place (2003-Youth); World Show Sr Heeling /4th Place (2003-Open); Qualified Sr Heading World Show (2003-Open); Reserve World Champion Heading (2003-Youth); Qualified Heeling World Show (2003-Youth); High Point Dally Team Roping Heading (2002-Youth); High Point Dally Team Roping Heeling (2002-Youth); Qualified Sr Heading World Show (2002-Open); Qualified Tie-Down Roping World Show (2002-Youth); Qualified Breakaway Roping World Show (2002-Youth); Qualified Heeling World Show (2002-Youth); Qualified Heading World Show (2002-Youth); Superior Dally Team Roping Heading (2002-Open); Superior Dally Team Roping Heeling (2002-Youth); Superior Dally Team Roping Heading (2001-Youth); High Point Dally Team Roping Heading /2nd Place (2001-Youth); High Point Dally Team Roping Heeling /3rd Place (2001-Youth); Phba World Champion Performance (2001-Amateur); Phba Reserve World Champion Performance (2001-Youth); Qualified Heeling World Show (2001-Youth); Qualified Heading World Show (2001-Youth); Phba World Champion Performance (2000-Youth); Qualified Sr Heeling World Show (2000-Open); Qualified Breakaway Roping World Show (2000-Youth); Qualified Heeling World Show (2000-Youth); Qualified Heading World Show (2000-Youth); Superior Dally Team Roping Heeling (2000-Open); Performance Register of Merit (2000-Youth); Qualif Sr Working Cow Horse World Show (1998-Open); Qualified Sr Reining World Show (1998-Open); World Show Sr Heading /6th Place (1997-Open); Qualif Sr Working Cow Horse World Show (1997-Open); Performance Register of Merit (1997-Open). Earned: 148 Performance Wins; 660.0 Performance Points; 3 Performance Register of Merits; 1 World Championship; 5 Performance Superior Awards; 1 Reserve World Championship; 19 All Around Championships; 7 Reserve All Around Championships; 3 High Point Earned. Other Earnings: AQHA World Championship Show $6,773.22; National Cutting Horse Association $4,345.86; National Reined Cow Horse Association $353.88; Palomino Horse Breeders Perf Points 14.0. DAY OLENA Sired 9 Foals of which 3 were Performers. 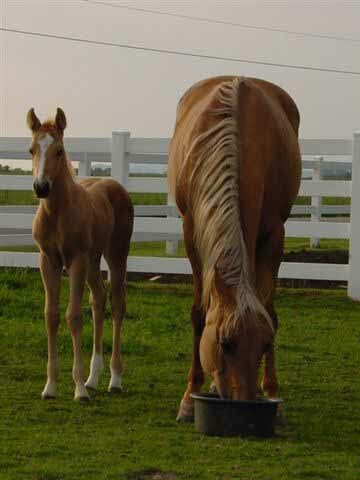 Performance of these Foals: Earned: 1.5 Performance Points. Other Earnings: National Reined Cow Horse Association $24,047.45; United States Team Penning Association $10,393.26. 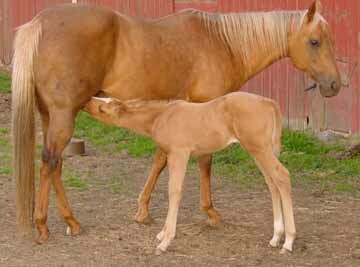 Candis Chex Too is the Dam of 12 Foals of which 7 were Performers. + Seal Olena, 1990 Buckskin Mare by Doc O'Lena. Other Earnings: National Cutting Horse Association $4,481.53. . . Manitou Melody, 1997 Buckskin Gelding by Mr Melody Jac. Earned: 1 Performance Win; 4.5 Performance Points. . . Sosa Del Cielo, 1998 Buckskin Gelding by Gallo Del Cielo. Performance Register of Merit (2005-Amateur). Qualified Jr Reining World Show (2002-Open). Performance Register of Merit (2002-Open). Earned: 23 Performance Wins; 32.0 Performance Points; 2 Performance Register of Merits. Other Earnings: AQHA Incentive Fund $906.40; National Reining Horse Association $2,023.45. . . Edwina Olena, 1999 Buckskin Mare by Gallo Del Cielo. Earned: 2 Performance Wins; 2.0 Performance Points. Other Earnings: National Reining Horse Association $355.43. . . Lean Darlean, 2000 Buckskin Mare by LEAN WITH ME. Qualified Jr Reining World Show (2005-Open). Performance Register of Merit (2005-Open). Earned: 3 Performance Wins; 30.5 Performance Points; 5 Novice Wins; 4.5 Novice Points; 1 Performance Register of Merit. Other Earnings: National Reining Horse Association $4,887.57. . . Kangarooster, 2002 Buckskin Stallion by Gallo Del Cielo. Earned: 1 Performance Win; 5.5 Performance Points. Other Earnings: National Reining Horse Association $53.30. + Good Draw, 1991 Buckskin Mare by Doc O'Lena. Qualified Working Cow Horse World Show (1996-Amateur). Qualif Jr Working Cow Horse World Show (1996-Open). Qualified Jr Reining World Show (1996-Open). Performance Register of Merit (1996-Amateur). Performance Register of Merit (1995-Open). Earned: 14 Performance Wins; 37.5 Performance Points; 2 Performance Register of Merits. Other Earnings: National Reining Horse Association $23,510.35; National Reined Cow Horse Association $10,516.31. + Olena Day, 1992 Sorrel Mare by Doc O'Lena. World Show Working Cow Horse /5th Place (1998-Amateur). Qualified Reining World Show (1998-Amateur). Performance Register of Merit (1998-Amateur). Earned: 17 Performance Wins; 32.5 Performance Points; 1 Performance Register of Merit. Other Earnings: AQHA World Championship Show $829.86; National Reining Horse Association $200.00; National Reined Cow Horse Association $10,363.13. . . The Good Old Days, 1997 Sorrel Gelding by LENAS WRIGHT ON. Earned: 0.5 Performance Points. Other Earnings: AQHA Incentive Fund $13.75. . . Wwwdaydotcom, 2001 Sorrel Mare by Smart Zanolena. Other Earnings: National Cutting Horse Association $495.38. . . Smart Olena Day, 2003 Sorrel Mare by Smart Zanolena. Earned: 2.0 Performance Points. Other Earnings: National Reined Cow Horse Association $990.00. . . Zanolena Day, 2000 Sorrel Mare by Smart Zanolena. Other Earnings: National Cutting Horse Association $2,013.80. 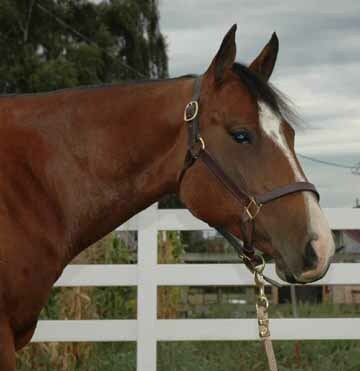 . . Asmartday, 2001 Sorrel Gelding by Smart Zanolena. Earned: 2 Performance Wins; 2.5 Performance Points. Other Earnings: AQHA Incentive Fund $69.75; National Reined Cow Horse Association $7,650.40. + Have a Great Day, 1995 Sorrel Gelding by DAY OLENA. Showed in 4 Shows, but There were No Wins or Points Earned. Other Earnings: National Reined Cow Horse Association $4,300.92. 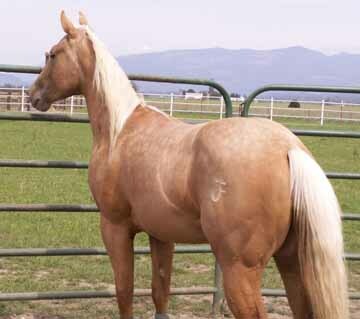 + Harley Days, 1996 Palomino Mare by DAY OLENA. See Horse Being Requested for Foals. 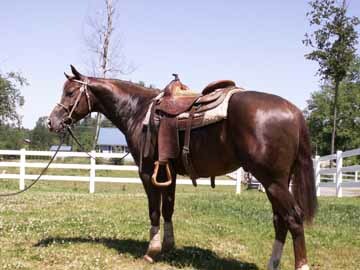 + Double Down Day, 1997 Sorrel Gelding by Smart Little Lena. Other Earnings: National Reined Cow Horse Association $140.00. + Smart Chex Olena, 1998 Sorrel Mare by SMART CHIC OLENA. Earned: 2 Performance Wins; 2.0 Performance Points. 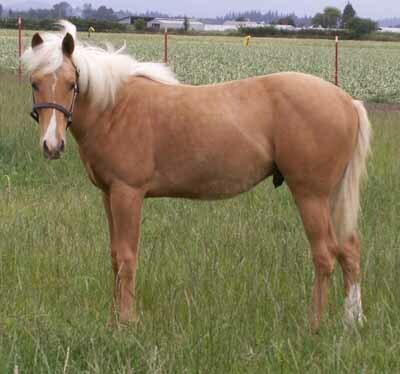 + Its a Golden Day, 2000 Palomino Gelding by Smart Little Lena. Showed in 2 Shows, but There were No Wins or Points Earned. Other Earnings: National Reined Cow Horse Association $3,308.50. 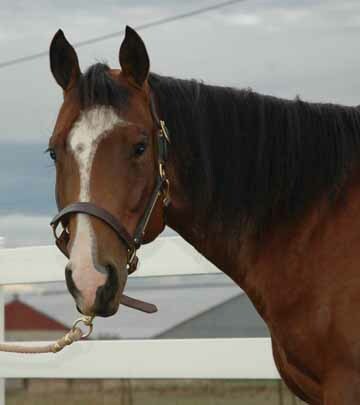 Dam's sire, Bueno Chex Too. Earned: 3 Halter Wins; 1 Reserve Grand Championship. 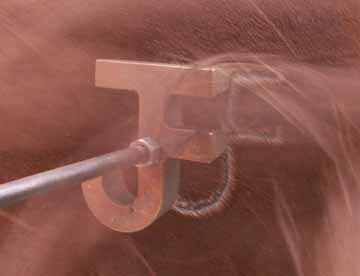 Other Earnings: National Cutting Horse Association $105.00; Palomino Horse Breeders Hlt Points 15.0. 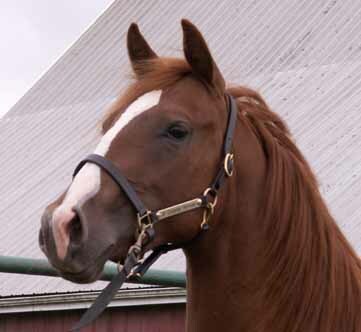 Bueno Chex Too is the Grandsire of 254 Foals of which 33 were Performers. Performance of these Foals: Earned: 83 Performance Wins; 528.0 Performance Points; 2.0 Halter Points; 8 Novice Wins; 25.5 Novice Points; 8 Performance Register of Merits; 3 Performance Superior Awards; 1 Performance Championship. Other Earnings: AQHA World Championship Show $13,689.27; National Cutting Horse Association $4,481.53; National Reining Horse Association $74,951.67; National Reined Cow Horse Association $49,208.70; Palomino Horse Breeders Perf Points 45.0. Miss Easter Seal is the Dam of 4 Foals. 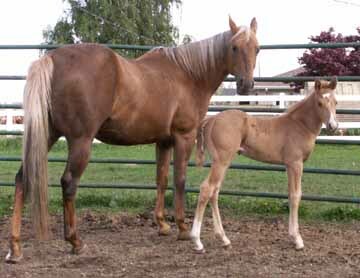 + Candis Chex Too, 1984 Palomino Mare by Bueno Chex Too. See 1st Dam for Foals. Red Bar Tu is the Dam of 10 Foals. + Miss Easter Seal, 1972 Brown Mare by PAUL EASTER. See 2nd Dam for Foals. Extremely athletic mare by Lenas Wright On, earner of $109,995, NRHA Open Futurity Champion, AQHA High Pt Jr Reining Champion, and AQHA World Champion Working Cowhorse. 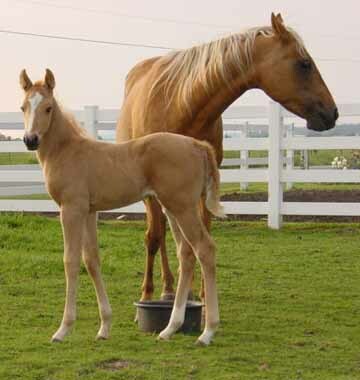 Foaled a beautiful palomino colt April 2009 by Peptoboonsmal son, Yellow Roan of Texas, LTE of $73,000 who is Texas. 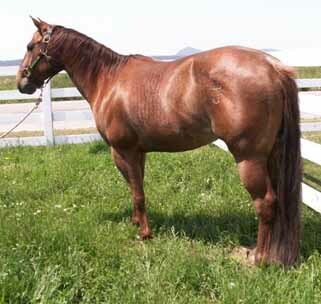 This mare's dam line is also loaded with reining and cowhorse stars (see above)! This guy is athletic and is very easy to handle. "Spider" earned his name, because he loves to run and turn hard playing in the pasture. With his breeding, disposition, and good looks; he's destined to be a show ring star. 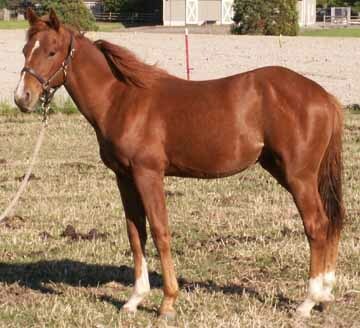 Photos were taken as a yearling. Here's the whole package! Gorgeous 2006 AQHA palomino gelding by the great Grays Starlight son, Diamond J Starlight (highest NRCHA earning son of Grays Starlight). First dam unshown due to injury. Second dam was a phenomenal producer of AQHA point earners, NRHA and NRCHA money earners including NRHA Limited Open Champion, Good Draw. Very curious, smart, and alert. Started on cattle. Eye-catching three year old sorrel filly. Currently in cutting/cowhorse training with Cayley Wilson. Cayley has started numerous NRCHA, NCHA, and NRHA money earners, including the 2006 NRCHA Snaffle Bit Futurity Intermediate & Limited Open Champion plus an open finalist. Excellent futurity prospect or cutter! 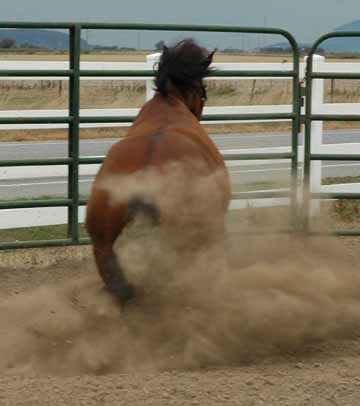 This filly is very willing, athletic. Her sire, Diamond J Star has lifetime earnings of $76,000 and was reserve champion of the NRCHA Snaffle Bit Futurity with Sandy Collier. Nominated to the AQHA Incentive Fund. She is currently priced at $12,500 at 6 months training and will be re-evaluated every 30 days. She's been on cattle 4 months and is extremely cowy. This is the second foal out of Harley Chic. 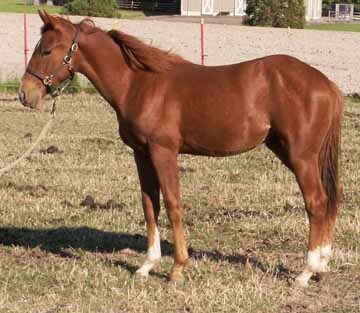 Harley Chic's first foal is a AQHA point earner and NRCHA money earner! Contact Cayley Wilson for additional information. And if you would like a video let us know. All of our horses are priced to sell! 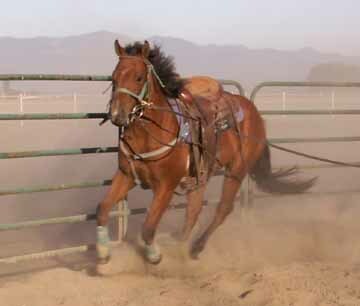 Good looking bay gelding that’s packed with athleticism and speed! Currently in training Roger Braa, Silver Wings Performance Horses. Three months working cattle. 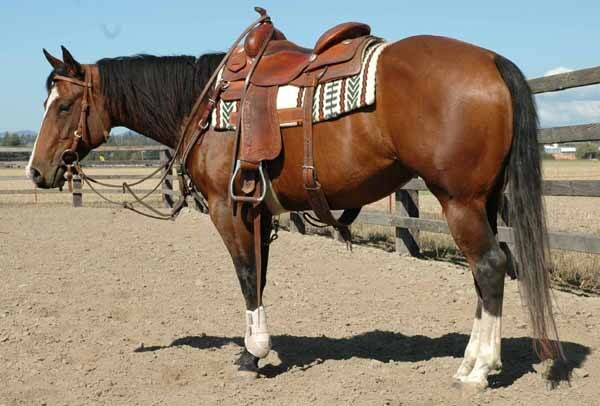 Has the potential to be a stand-out team penning horse or great on the ranch. Chics Luv Money is a beautiful Smart Chic Olena son that was headed to the NRHA futurity, but unfortunately suffered a career- ending injury. 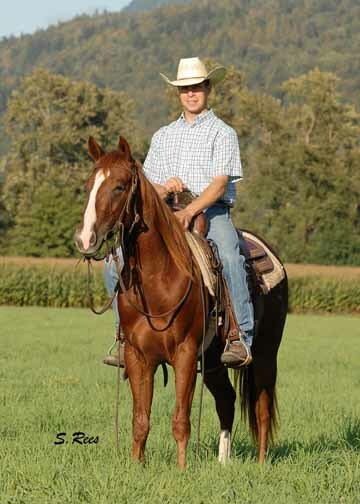 Shotgun is very athletic and will be sold to an experienced cowboy. Contact Roger Braa for further information or e-mail us for a video. 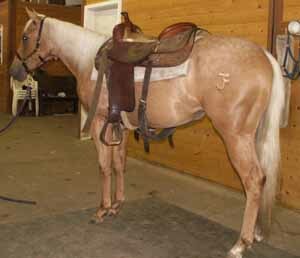 Very pretty 2005 AQHA golden palomino filly by NRHA and NRCHA champion producing stallion, Dealin Dirty. Started training with Roger Braa of Silver Wings Performance Horses November 1, 2007. Enrolled in the NRBC. Very athletic and willing to learn. Has a nice stop already. Her dam was unshown due to injury, however her second dam was a NRCHA money earner and dam of numerous money earners including, Good Draw, the 1994 NRHA Limited Open Futurity Champion with Todd Bergen. Roger and Sally Saur train performance horses in Everson, Washington. clinics to horse show competitors.